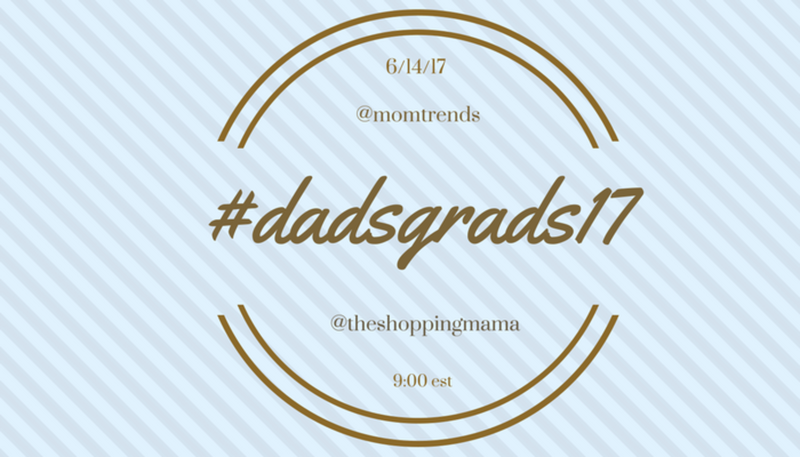 Dads & Grads Gifts—Plus, a Giveaway! Let&apos;s face it, we spend most of our time together sharing our latest trends for the ladies. But we can&apos;t forget to take time out to celebrate the special Dads & Grads in our lives, can we? We are bringing you fabulous gift ideas, the latest in trends, plus a giveaway that you don&apos;t want to miss. Cheers! Of course, every celebration deserves a special wine and Kuvee is our new favorite wine subscription. The Fresh Pour wine bottles keep wine fresh for weeks after you open them, so the next time you feel like just a glass, or you want the advantage of having several bottles open at once, you can relax and enjoy with the new way to wine. 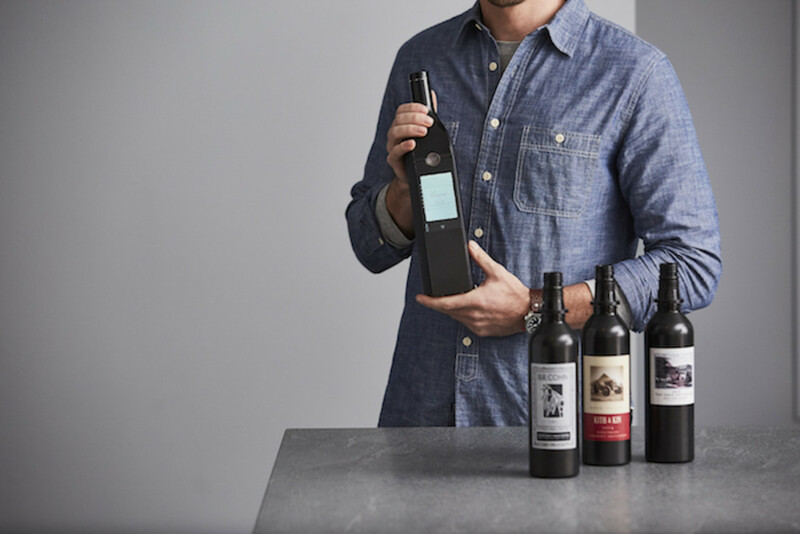 The Kuvee unique wifi connected dispenser allows you to pour the wine from the bottle and get all the deets right at your fingertips. I love that you can rate the wine in order to receive recommendations on what new wines should be on your wine "bucket list". The first thing I notice about people is their smiles. We want to make sure ours looks great and stays that way. With the Arm & Hammer Spinbrush Sonic Pulse it&apos;s easy peasy to keep your pearly whites gleaming, and keep breath fresh and gums healthy. The Arm & Hammer Spinbrush Sonic Pulse offers the cleaning power of a battery toothbrush with the same control as a manual brush. Did you know that by using sonic pulsating technology, the Spinbrush Sonic Pulse gently removes two times more plaque than a manual toothbrush? 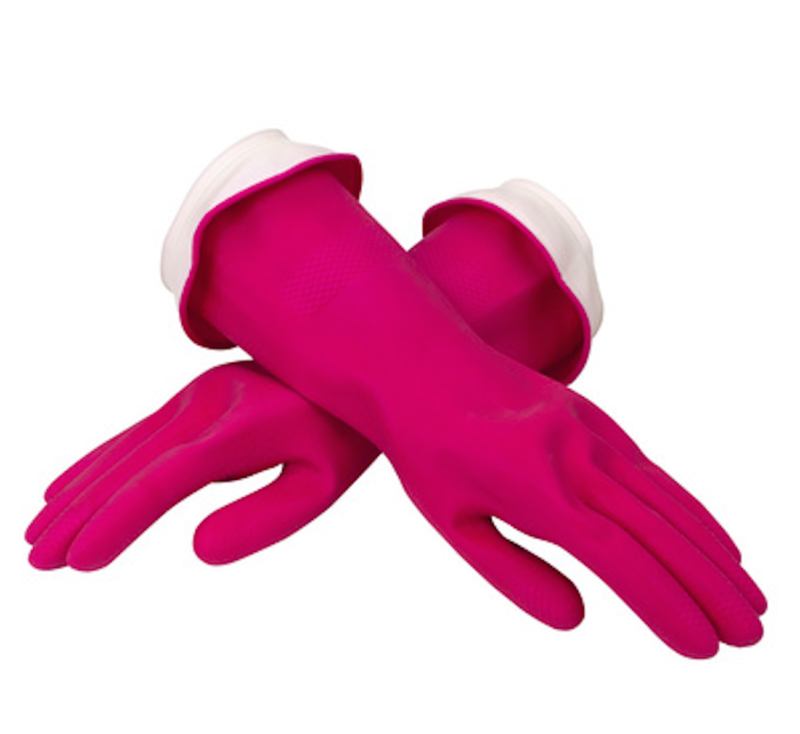 The slim, ergonomic handle design makes it comfortable to hold and isn&apos;t bulky or cumbersome. For added conveniece it comes with a replaceable head and battery, so one less thing for your Dad or Grad to remember. and we all know that parties usually bring house guests. We say, &apos;tis the season for celebrations and the more the merrier! Now, don&apos;t let the stress set in, you&apos;ll have room for them all with the Alwayz Aire Bed. The Alwayz aire bed queen airbed not only inflates in 150 seconds, the unique rib and surround frame design offers advanced support and helps to eliminate roll offs, plus the internal sensors detect air pressure continuously and silent pump engages to maintain constant firmness. 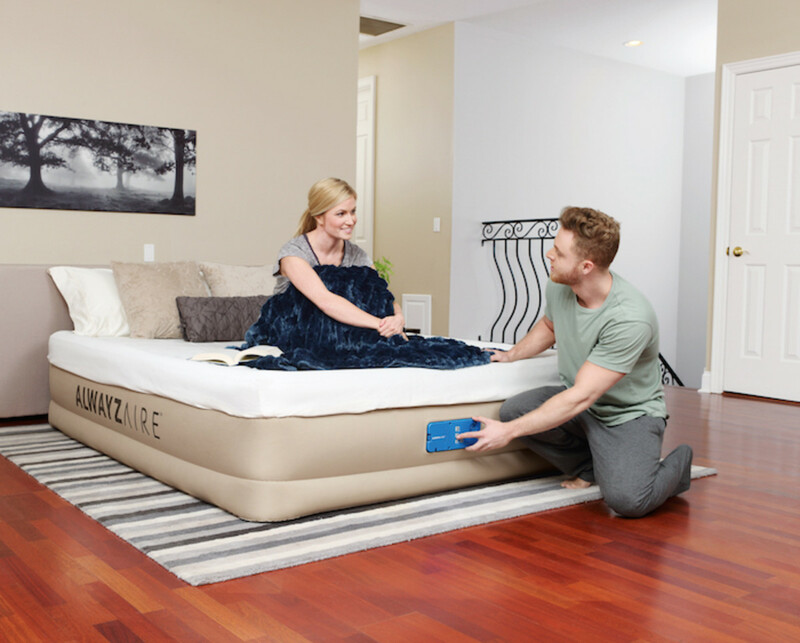 The Alwayz aire bed queen airbed is a must-have and its canvas-feel top, outside, and bottom will keep your guests happy, comfy and ready for a good night&apos;s rest. Since we are in the know about beauty care, we could not leave off a face serum for the guys. 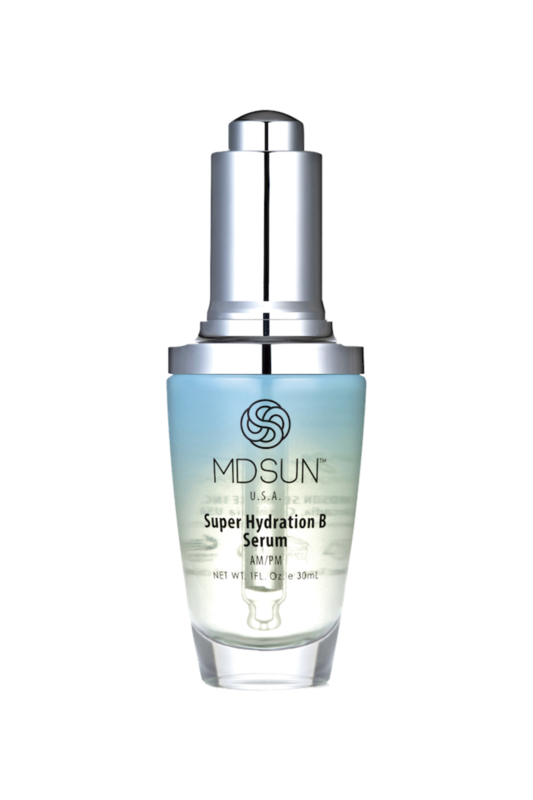 MDSUN Super Hydration B Serum is perfect to keep skin looking fresh, hydrated and glowing. Enriched with sodium hyaluronate and Pro-vitamin B5, this lightweight serum delivers results far beyond deep hydration and water retention. The MDSUN Super Hydration B Serum&apos;s intensive antioxidant and anti-aging formula diminishes the appearance of lines and wrinkles and improves uneven skin tone, leaving skin significantly more radiant, plumped and healthy. June kicks off the grilling season for sure. As the BBQ invitations come in, I can&apos;t but help perusing some of my favorite grill recipes that my family has been using for decades. Of course, it comes down to the tools and quality of ingredients. I have a local butcher that offers great organic cuts and I rely on my local farmer&apos;s market to keep my produce fresh. 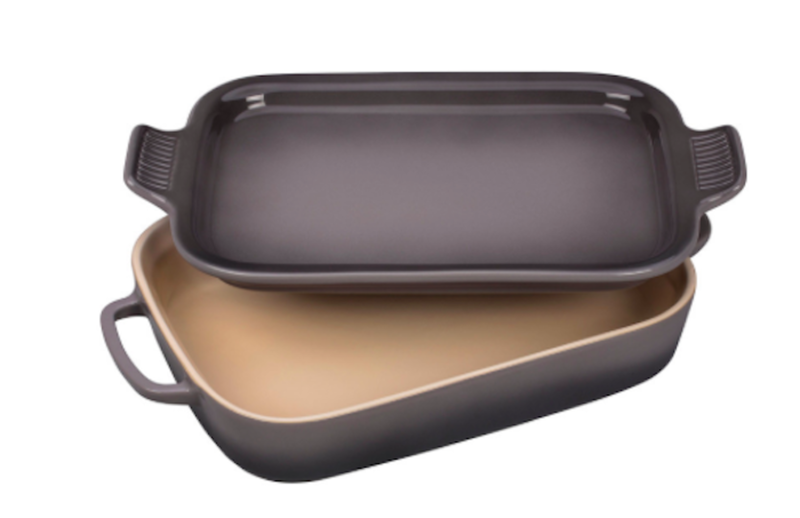 As for the tools, I can&apos;t say enough about the Rectangular Dish with Platter Lid; great for dads who love to grill. Marinate meat or vegetables in this versatile dish, and then use the accompanying platter lid to serve after grilling. It&apos;ll be hard to choose between the rich bold Marine or classic mysterious Oyster colors. Either way, with Rectangular Dish with Platter Lid unmatched thermal resistance (safe for freezer, microwave, broiler, oven and dishwasher), you know you&apos;ll be on your way to a culinary delight with a Le Creuset dish on your side. And of course, with all BBQs a crisp, refreshing drink is a must-have. 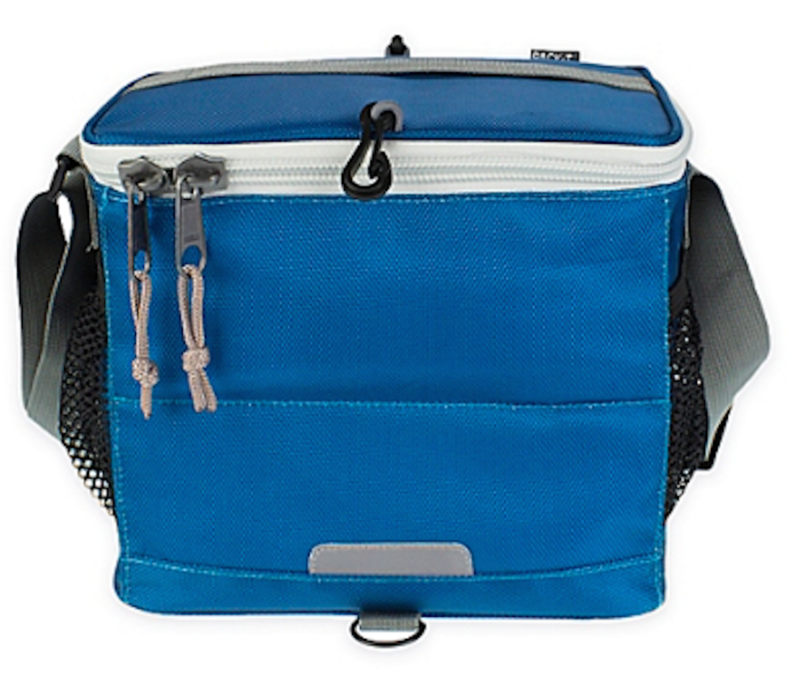 We rely on PackIt to keep our kids&apos; lunches cool all day without added ice packs/bags, and now Dad can do the same. The PackIt 9 Can Cooler keeps drinks chilled for hours inside the PackIt Freezable Can Cooler, thanks to built-in gel liner that insulates the freezable bag. Whether heading to a BBQ, tailgating, camping or spending the day at the beach, this collapsible cooler is a must.It comes in both 9 can or 18 can capacity. We love to see Dad in the kitchen and it&apos;s certainly time to give those grads a much-needed crash course in culinary know-how. To make things super simple, (and very earth-friendly we might add!) we love this easy to reuse, manipulate and clean non stick baking mats from Silpat. 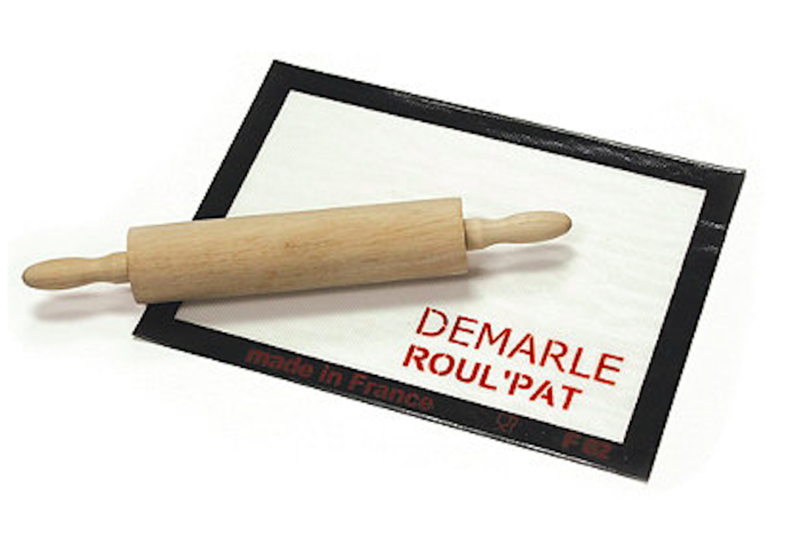 Silpat Roul&apos;Pat is a non-stick countertop workstation mat. This silicone mat is similar in design to a SILPAT®, but it has a specially formulated backside design, which prevents it from slipping or moving around on countertops and work surfaces. Silpat Roul&apos;Pat is ideal for rolling and kneading dough. It is perfect for working with sugar art, chocolate, fondant, caramel and candy. Clean up is a snap. Dads are all about being a part of babe&apos;s every moment and with the Baby Brezza 1-Step Sterilizer/Dryer, Dad can get his tech on while helping baby. This 4-in-1 machine uses natural steam to kill 99.9% of the germs in your baby’s bottles, in just 8 minutes. The bottles then remain sterile for up to 24 hours, or until the lid is open. The unique drying feature then completely dries your bottles, with a choice of 30, 45 or 60 minute drying cycle. The easy-to-use control panel allows you to sterilize only, sterilize and dry, or dry only. 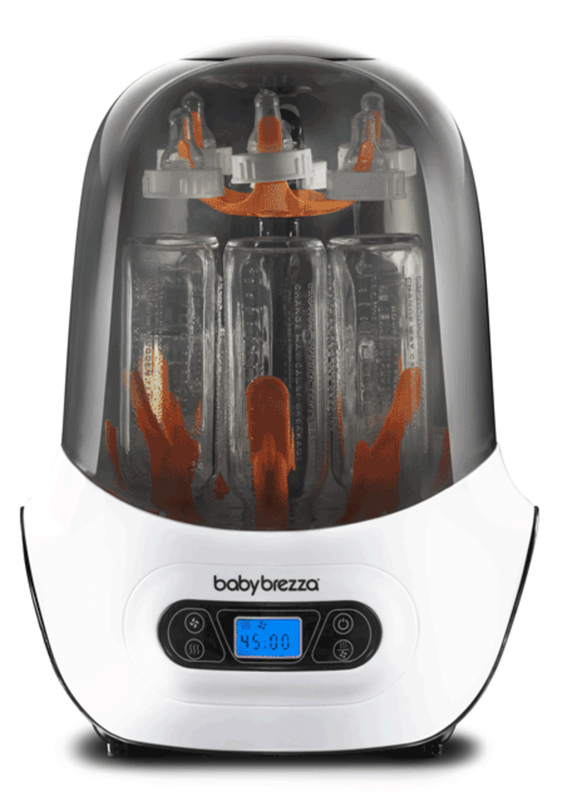 The Baby Brezza 1-Step Sterilizer/Dryer holds up to 6 bottles plus accessories, and works with all bottle sizes. The bottle rack can be removed and used as a storage rack. 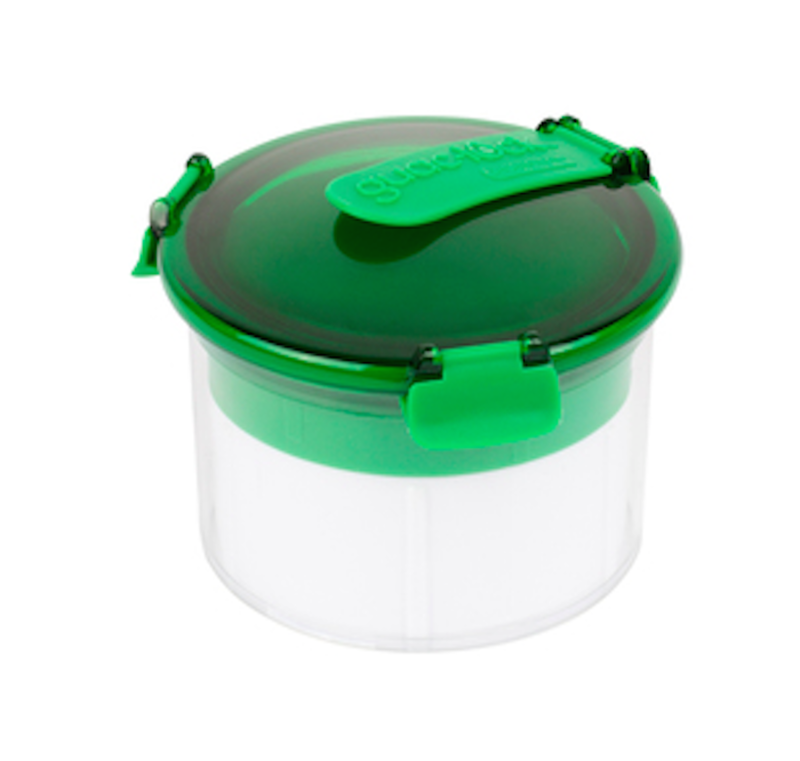 The Guac-Lock from Casabella keeps avocados fresh and from turning brown with a unique air-removal lock. Now Dad&apos;s famous guacamole will be a winner for sure. Of course the tech savvy Dad or Grad needs a personalized Phone case. 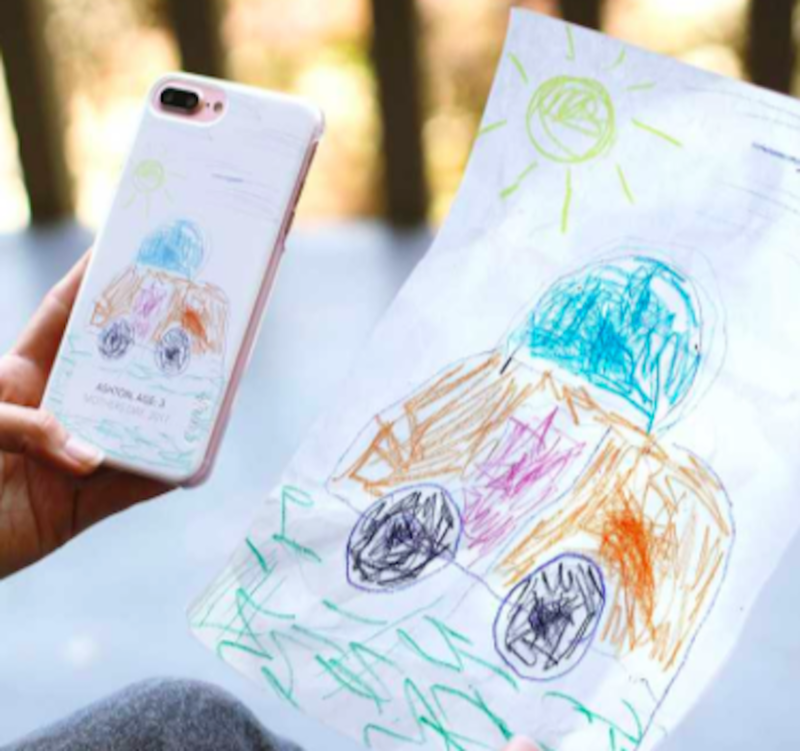 Casetify Kids promotes creativity and positivity by turning artwork into a real, one-of-a-kind phone case. The super user-friendly user experience allows you simply snap a picture of the masterpiece, scale, add a signature with the illustrator&apos;s name and age, and check out. Viola&apos; instant, unique art that never goes off-trend. One lucky reader will win a bundle of goodies in our Dads & Grads giveaway. Enter via rafflecopter below. This is a sponsored post. All opinions are our own. Please drink responsibly.